Pharmacy calculations, measurements and conversions are essential functions for the pharmaceutical professional. The system of pharmaceutical measurements involves various calculations and conversions of the formulation, ingredients and components of a medication dosage. Many pharmacy calculations use different methods of measurements. 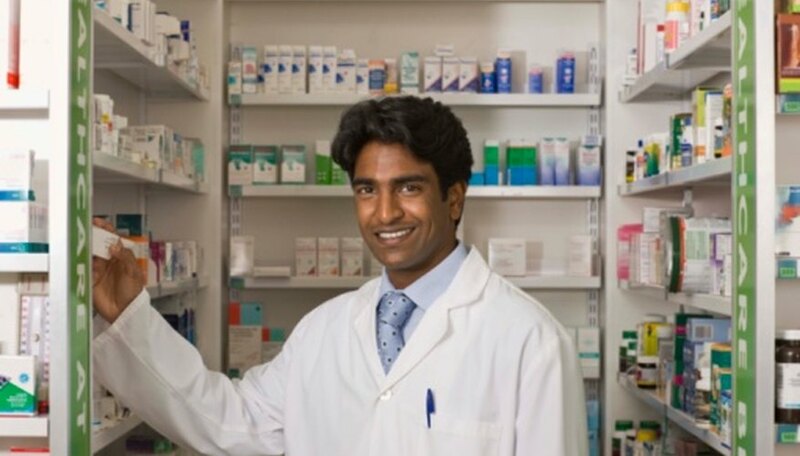 There are three measurement systems in pharmacy calculations, which a pharmaceutical professional must learn to carry out the critical functions used in the pharmacy. One of the most essential functions of a pharmaceutical professional is the ability to perform accurate pharmaceutical measurements, calculations and conversions. Without this ability, a pharmaceutical professional is not able to apply their knowledge of pharmacology in a practical manner during their everyday work functions. This is important as one incorrect calculation, conversion or measurements will affect a dosage, and can potentially harm a patient. Possessing a working knowledge of the pharmaceutical systems of measurement will only benefit a pharmaceutical professional. The metric system is a decimal system with all multiples and divisions based on a factor of 10. This system is also the most commonly used system of measurement for pharmacy calculations, as it allows for quick and easy conversions between different systems of measurement. When using the metric system to convert from smaller to larger, a person would simply move the decimal to the appropriate number of places to the left. When converting from larger to smaller, a person would move the decimal the necessary number of places to the right. The apothecary system is one of the three systems of measurement used in pharmacy calculations, which uses weight and volume as divisions of measurement. 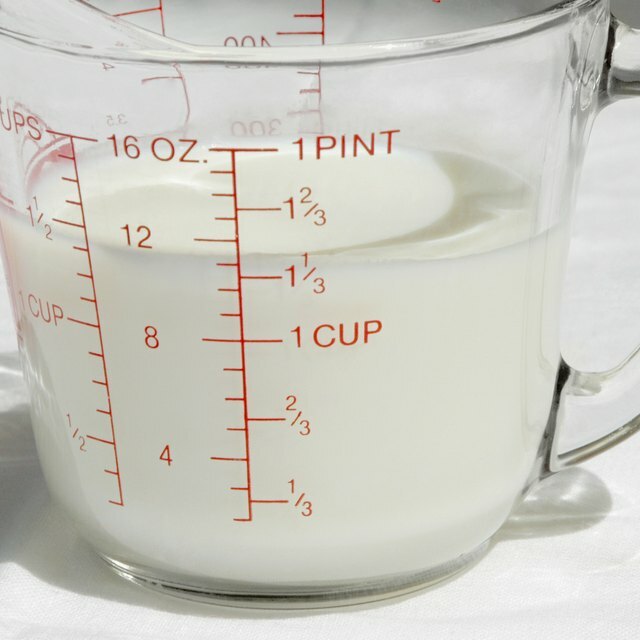 This includes measurements of ounces, gallons, pints and quarts. Traditionally, this system originated as the system of weights and measures for dispensing and prescribing medications for apothecaries, the historical pharmacists, and alchemists. Today, pharmacists still commonly use the apothecary system as their main system of measurement. The avoirdupois system is similar to the apothecary system, however, the avoirdupois system exclusively measures weight based on 16-ounces equaling 1 lb. This system of measurement is the everyday weight-measuring system most people recognize. In pharmaceutical measurements, the avoirdupois system is useful for measuring bulk quantities when buying or selling, including over-the-counter pharmaceuticals and chemicals. Roberts, Calia. "The Three Measurement Systems in Pharmacy Calculations." Sciencing, https://sciencing.com/info-8368127-three-measurement-systems-pharmacy-calculations.html. 07 August 2017.